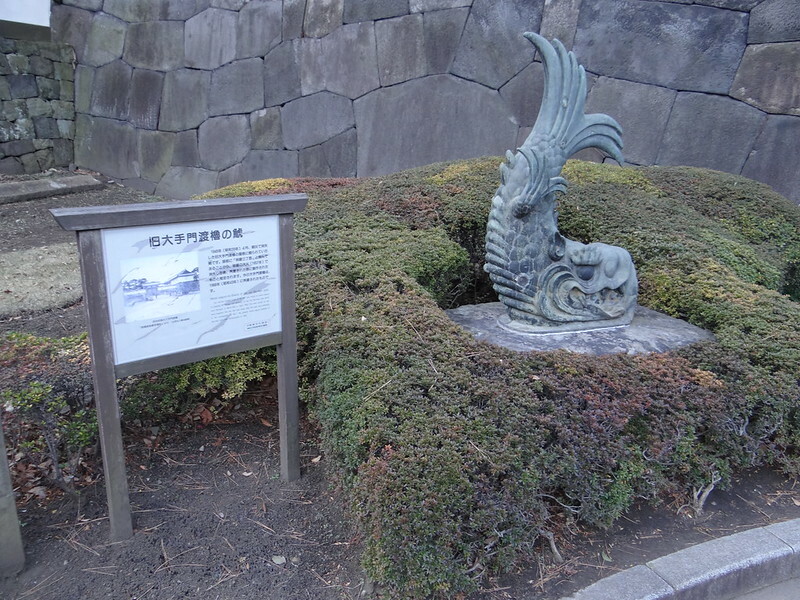 The stylized dolphin used to be the roof finials of watari-yagura (a building for storage and defense) of the old Ote-mon gate which was damaged in World War II, April, 1945. 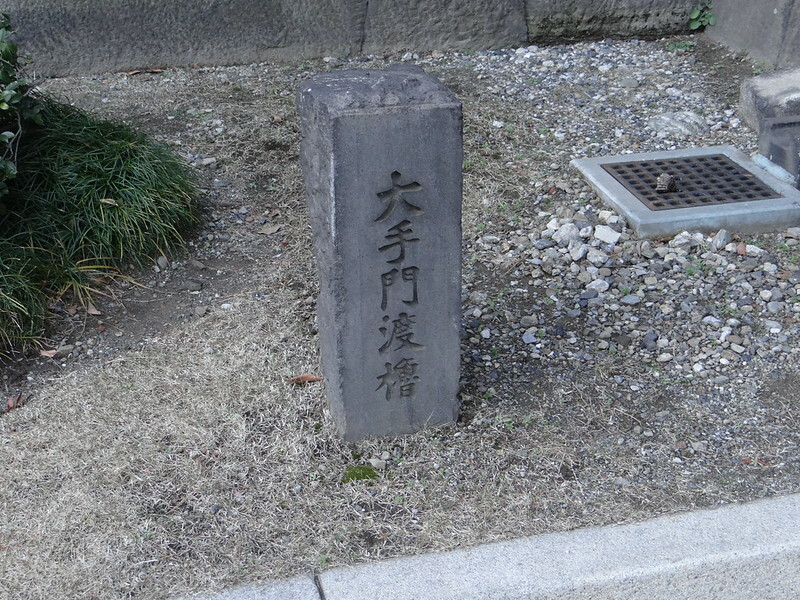 The date carved on the head suggests that the fish was made after the gate was destroyed in the conflagration of 1657. 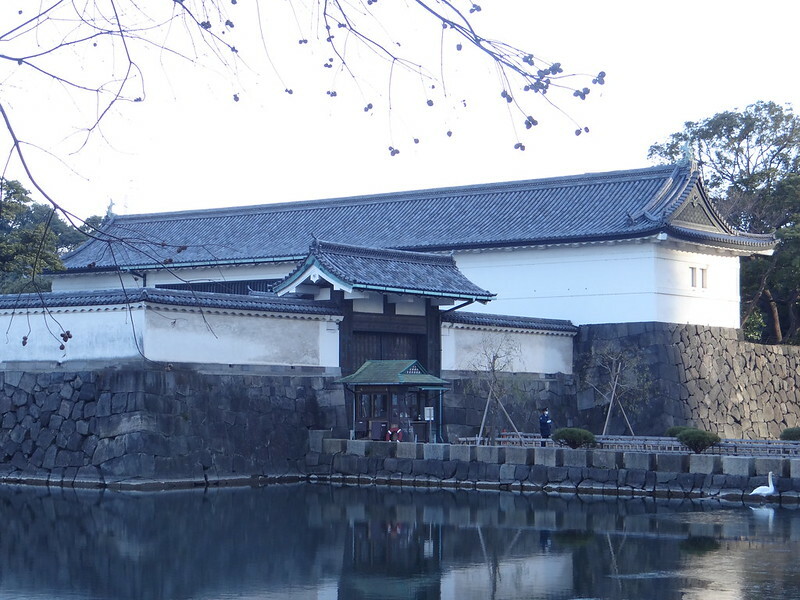 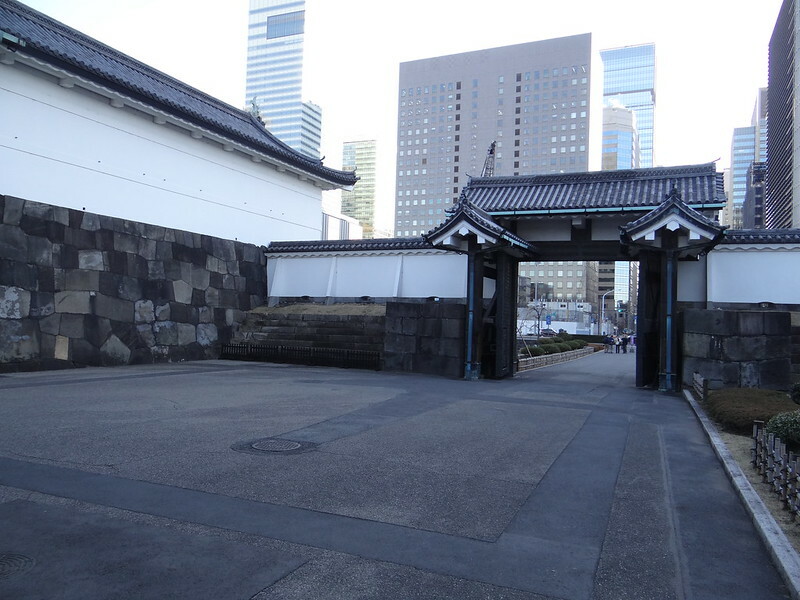 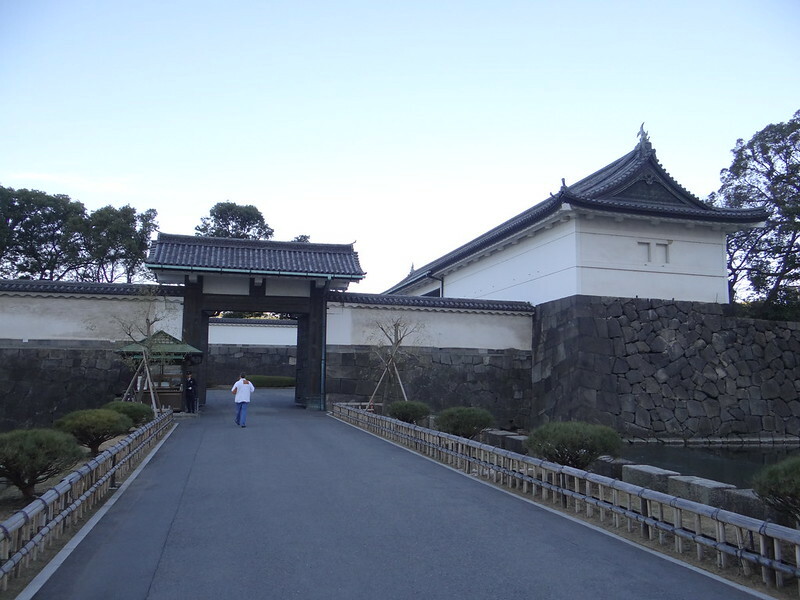 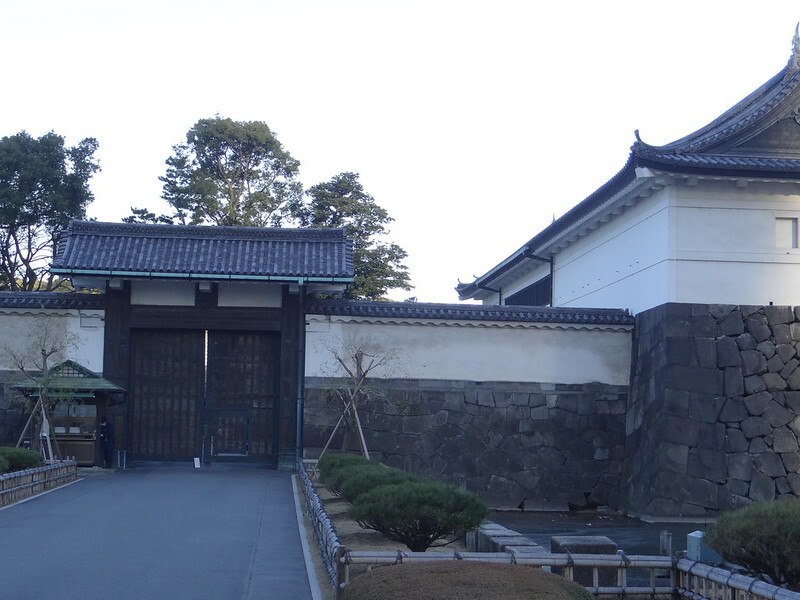 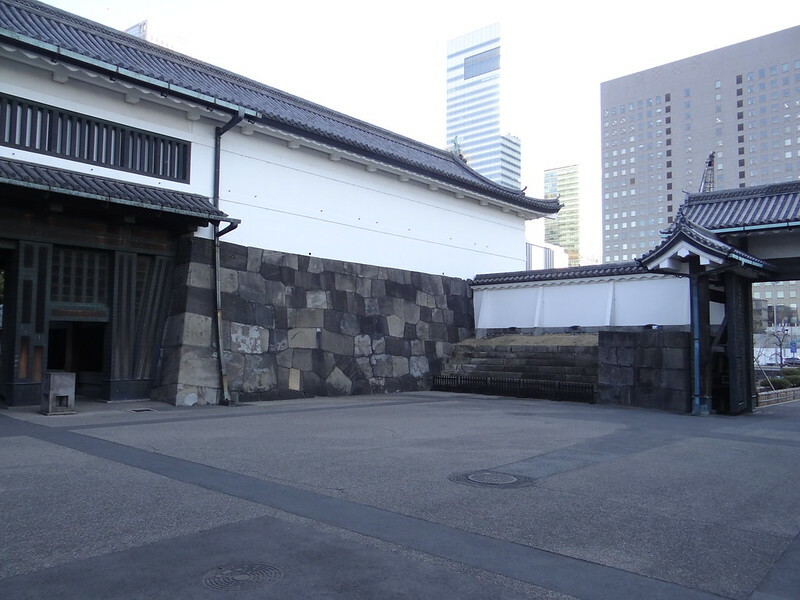 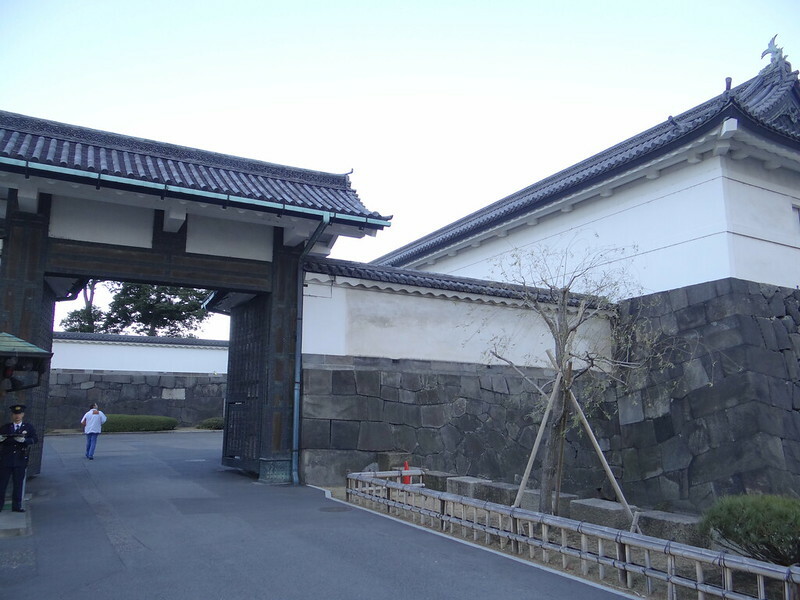 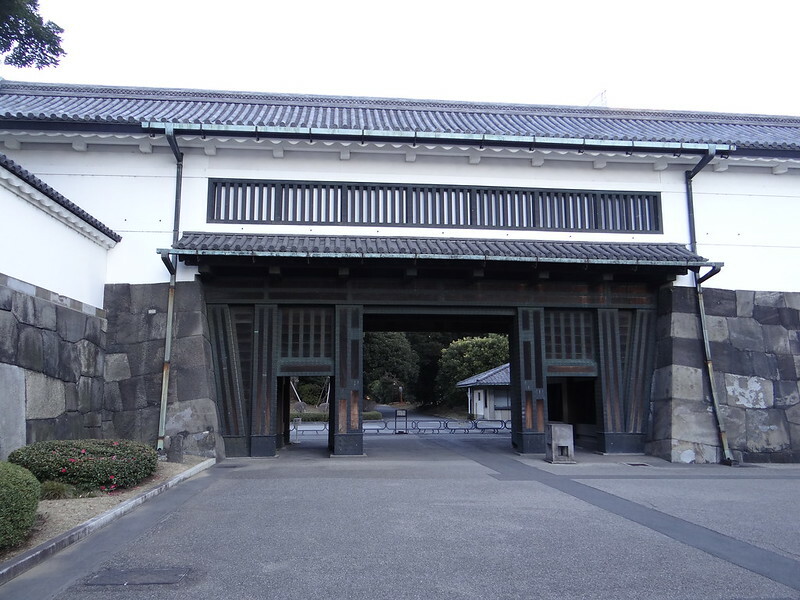 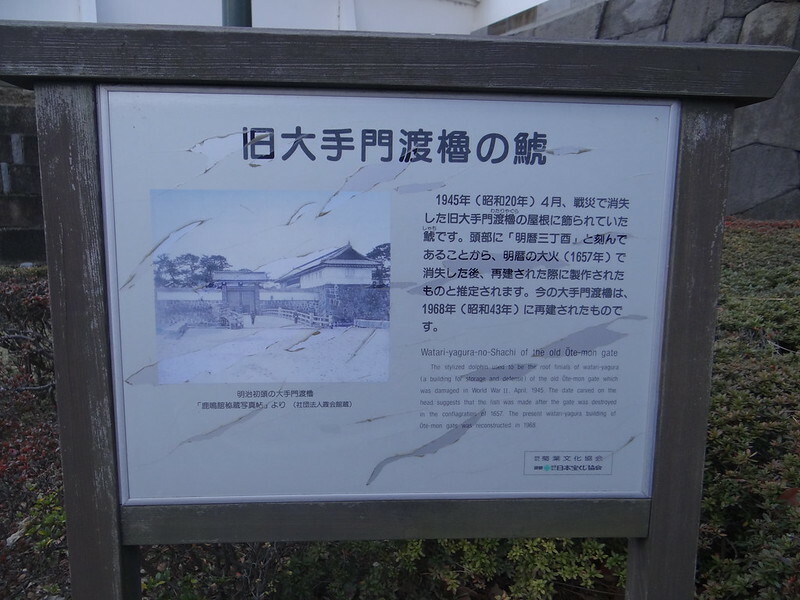 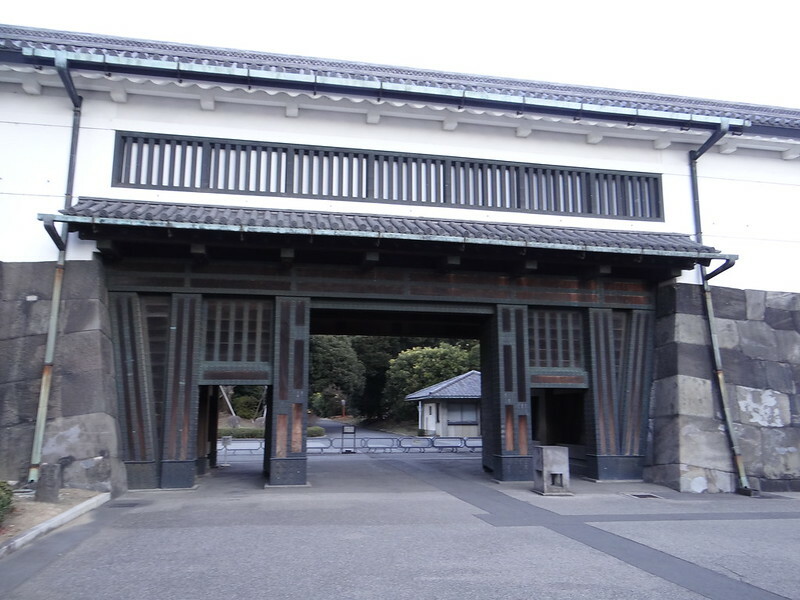 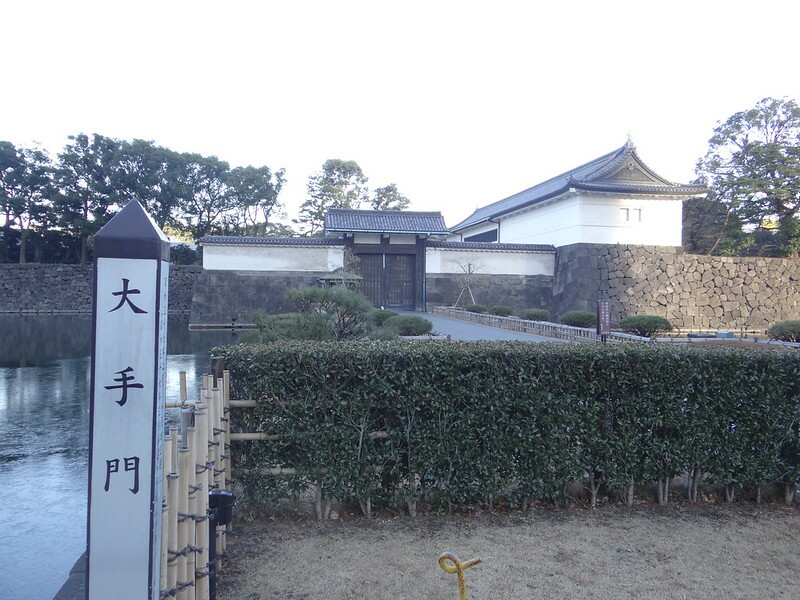 The present watari-yagura building of Ote-mon gate was reconstructed in 1968.